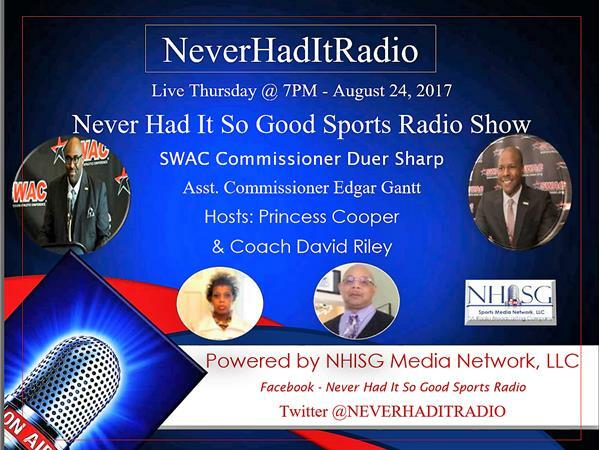 NeverHadItRadio Welcomes SWAC Commissioner & Asst. Commissioner!!! HBCU Talk!